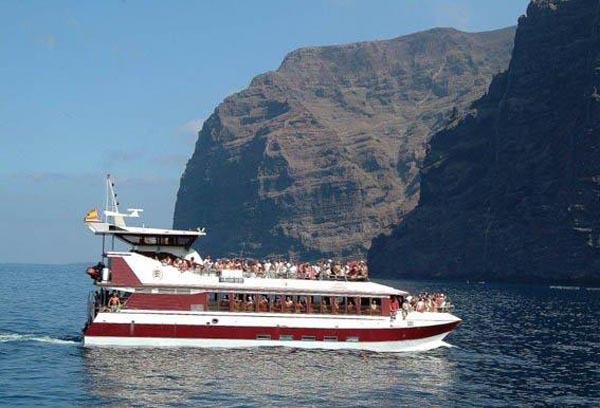 Whether you’re looking for a family sailing trip, a luxury way of transportation, a speedy adventure or some close contact with dolphins and whales, Tenerife’s boat trips are the best experience you might search for. For any budget you might find a customised trip or general excursion that will take you aboard an unforgettable day. Boat trips are available almost on every port or pier and fun is guaranteed at any minute. Don’t wait longer, jump into a new experience.